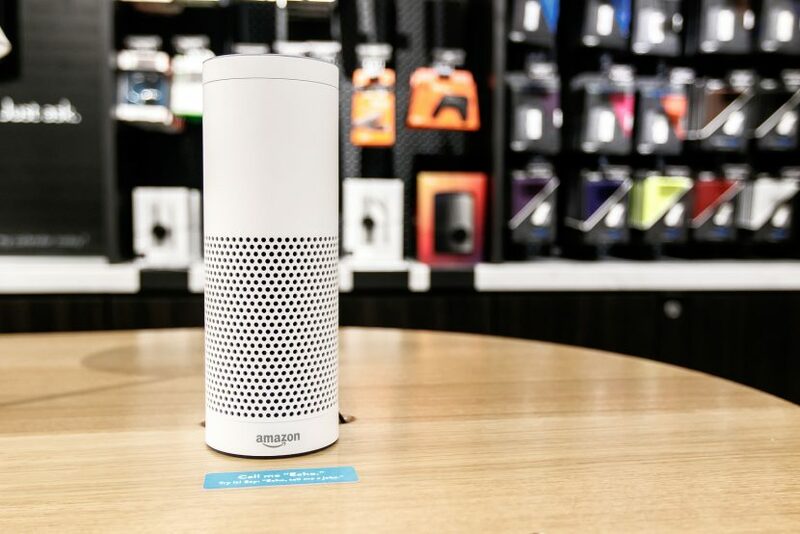 In the world of digital marketing, the next big stride is here, and it’s all about the use of Amazon Alexa marketing! If you haven’t already heard of this before, you must listen in right now for all of the amazing details that surround smart speaker marketing and the use of Amazon Alexa marketing in your future strategies. With how popular and how vital smart speakers have become in our modern day households, using these top techniques in order to get your foot in the door and into people’s homes is essential when you’re planning your future in digital marketing. When it comes to Alexa being apart of your strategies in digital marketing, there are some specifics that we need to talk about, namely the use of flash briefing and how important it can be in growing your audience and earning you more subscribers. A flash briefing is something that Alexa prepares for you when you ask her for them or when you ask her for the news. She’ll then play a segment of briefings that you’ve subscribed to through the Alexa application that’ll give you the rundown on current events, the news, and even things like the weather. These clips are short, usually no longer than two minutes, and give you a rundown of information that you need to know. What if I told you that you could be involved in someone’s morning routine of flash briefings by creating your own? It’s true! Space for marketers to share content directly into people’s households is there, and it’s wide open for people just like you to join in and get your name into the ring before it becomes oversaturated in just about a year. After deciding to get in on this incredible opportunity, the question still remains—how do I create my own flash briefing, and how do I upload it to Alexa’s database? The answers are easier than you think, and right now, I’m going to give you all the information you need to know on using Amazon Alexa marketing to its full potential. The recording is the most important part of this entire venture. When you record these flash briefings, you need to be providing content that’s valuable and educational in a minute’s time. That’s where my mini-marketing tips come in handy! By following these five steps, you can ensure that you’re creating a flash briefing that’s successful and meaningful, and it’s content that’ll give people incentive to visit your business and sign up for your services. Step one is the most important. When starting your Alexa flash briefing, you need to make sure that what you’re recording stays at the one minute mark. That’s the best way to keep it concise but to also give them the information they can use. When recording, you want to make sure that the audio is clear and crisp so that your customers can not only understand you but so Amazon allows your audio clips to pass through their approval process. I know that not everyone has a sound studio, and that’s totally understandable! If you don’t have a microphone, then you can use your phone for these clips. The best way to get clear, professional sounded audio from your phone is to use your closet. I know, it sounds silly, but trust me—recording in your closet with your body facing your clothes gives you a tight sound free of outside noises and background distractions. Once you’ve found your recording sweet spot, make sure that what you’re recording stays at one minute long. There’s room for a short introduction of who you are and what your business is, but otherwise, you want to keep it short and to the point of the trick, tip, or topic you’re sharing. Make sure the subject you choose is something you can talk about quickly and efficiently! Last but not least, include a call to action at the end. Have them go to your page to sign up for your new exclusive deal, or offer them a chance to join your email list—regardless of what you do, you can drive traffic back to your website with nothing more than a minute long clip of you talking about what you know best. The best part about using Amazon flash briefings in your marketing plan is how little time they take to prepare. Since you can batch upload your episodes at once, you don’t have to worry about waking up every morning to upload your new marketing minute! All you have to do is use two hours of your time at the beginning of each month to record as many one minute episodes as you can; Amazon does the rest for you. This is a breakthrough in the world of digital marketing; after all, the use of smart speakers is undeniable in 2018. NPR and Edison Research states that 39 million people in the US own a smart speaker device, and there’s a large chance that your customers are probably one of that 39 million. 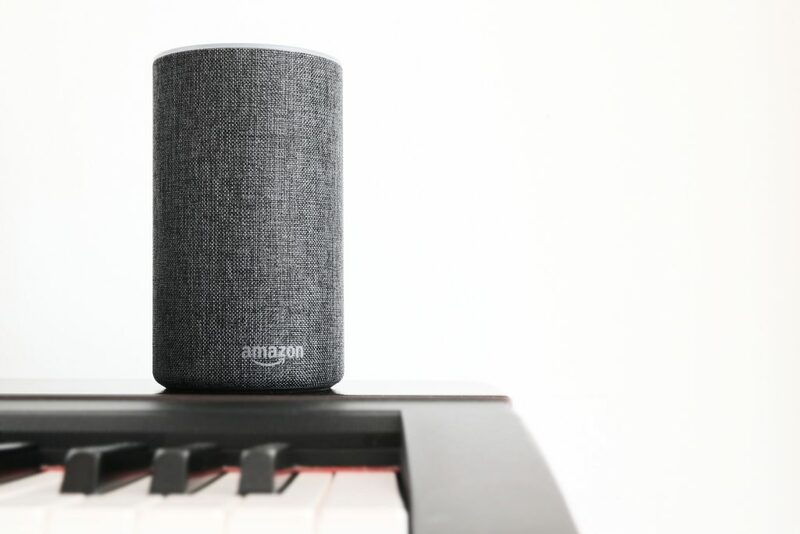 Additionally, 71% are listening to more audio since getting a smart speaker, and the use of smart speakers has grown much faster than any other technology today. Voice is the future, and getting in on this market while there’s still room for you to stand out and amass your audience in new and exciting ways! Trust me when I say that using Amazon Echo Flash Briefing in your digital marketing strategies will give you more leads, more customers, and a better chance of reaching out to people who wouldn’t know how to find you otherwise. Take your chance, get in on the action now, and make sure to let me help you along the way!